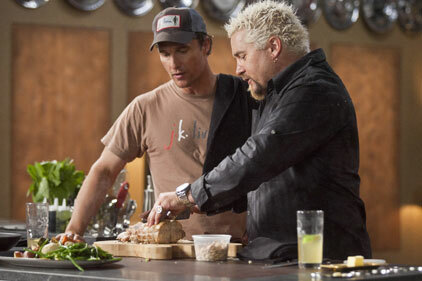 Food Network UK has handed a consumer PR brief to Frank PR following a three-way pitch. The agency is charged with building awareness of the entertainment, food and lifestyle channel, driving audiences to its signature shows and providing ongoing social media and digital support. Launched in November 2009, Food Network UK is a lifestyle channel and associated website that attempts to approach food through pop culture, competition and travel. The channel recently bought the rights to screen Gino v Britain presented by Claire Sweeney and TV chef Gino D’Acampo.